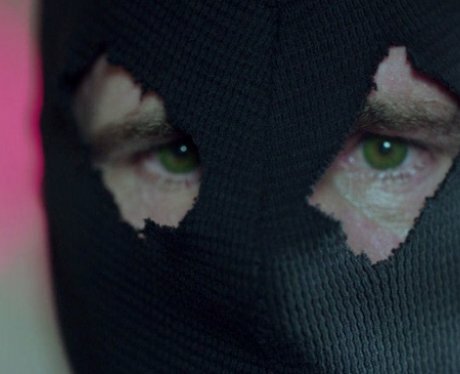 Showrunner Roberto Aguirre-Sacasa confirmed in an interview with Variety magazine that the writers once had THREE possible identities for the Black Hood in mind. It won't be revealed until the end of the season but it's now been confirmed that they have chosen a final culprit. But there's still a possibility that there could be two Black Hoods - one doing the killing and one on the phone to Betty. Considering Hal Cooper's change of heart towards Chic, could Papa Coop and Fake Chic be in cahoots?